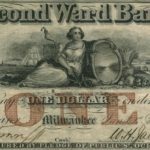 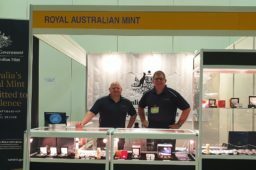 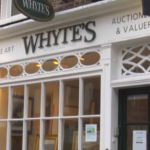 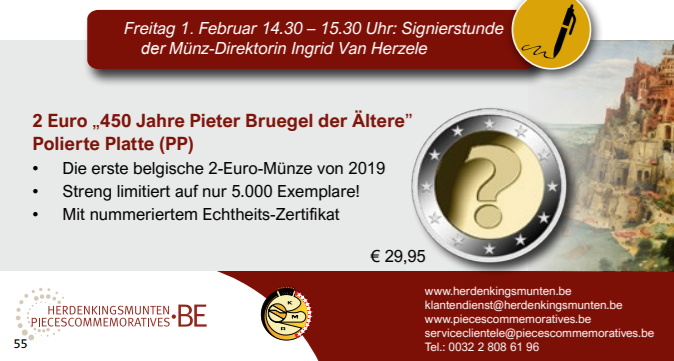 We already know that two 2019 collectors will be for sale during the BERLIN coin show. 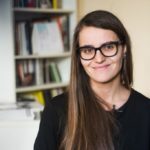 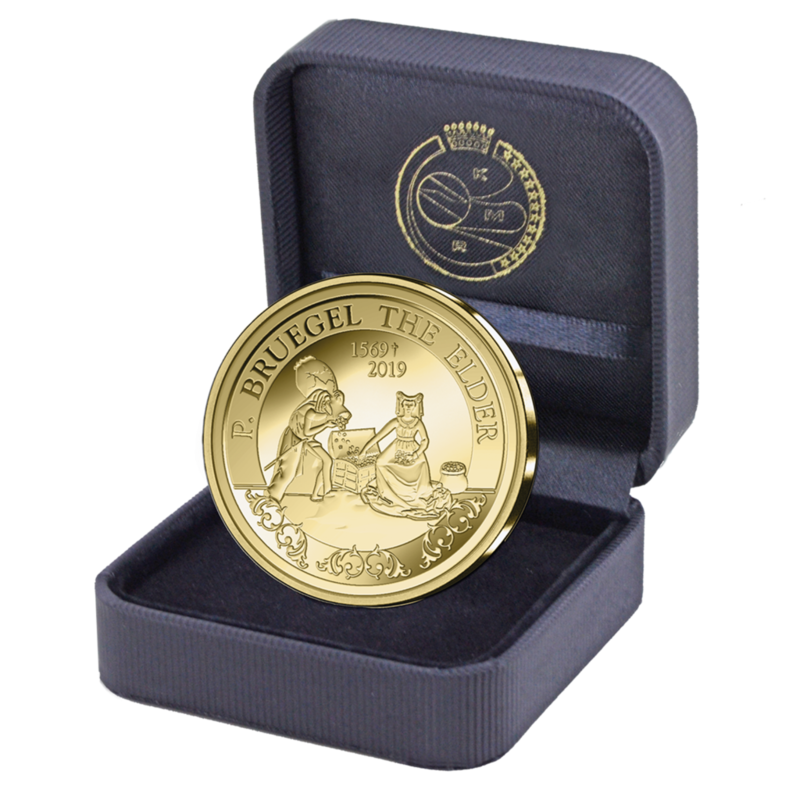 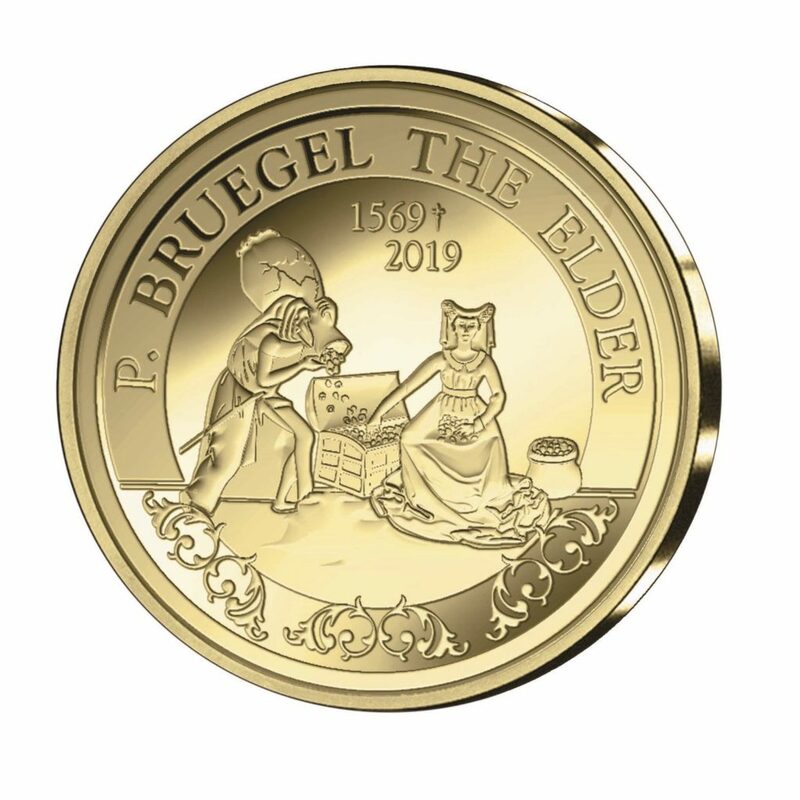 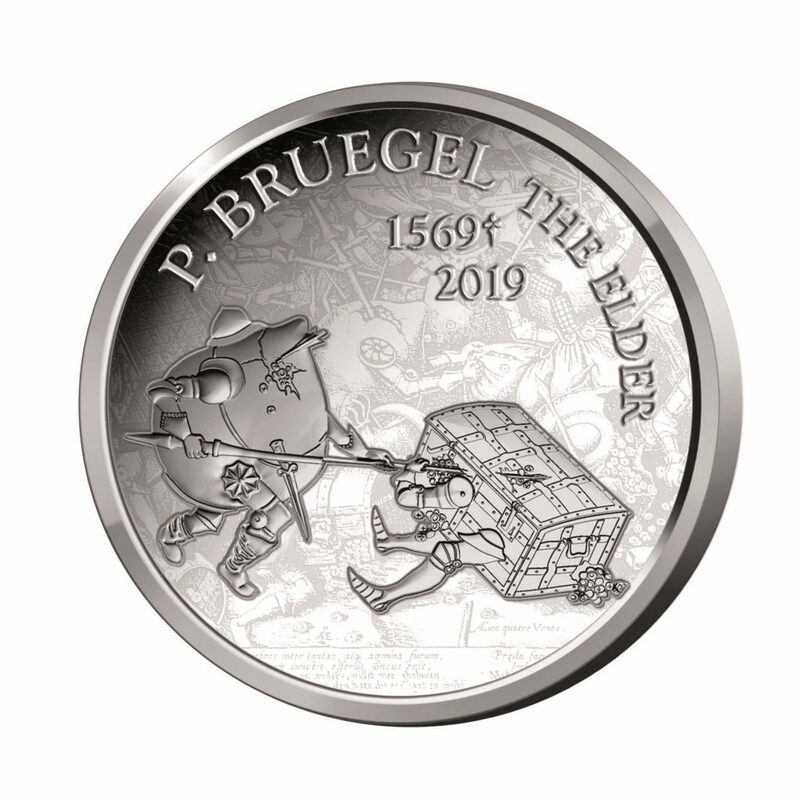 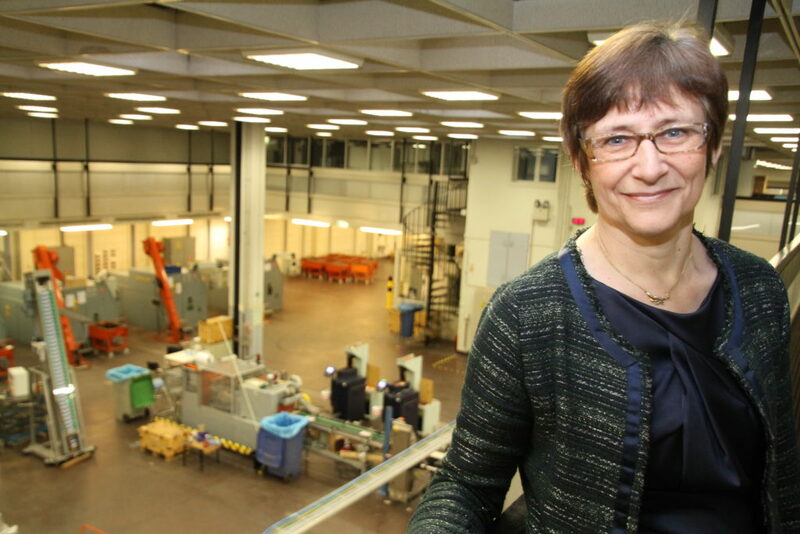 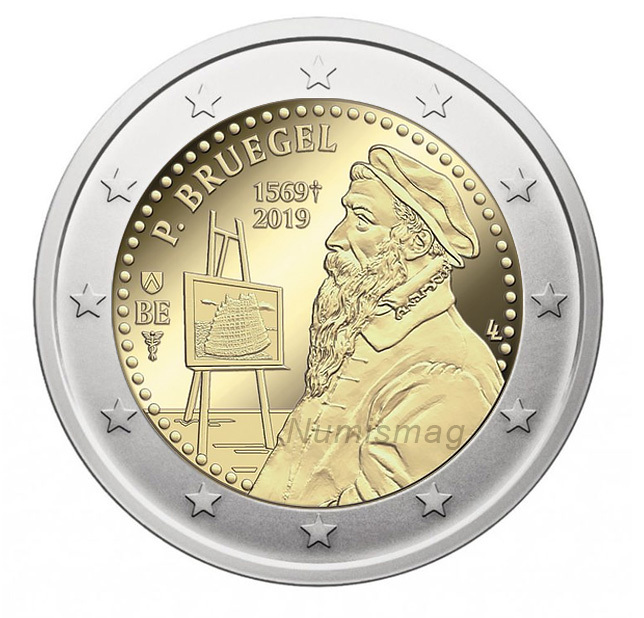 The first commemorative coin 2019 will be dedicated to the Flemish painter BRUEGEL the old one, the most famous artist of the ANTWERP school. 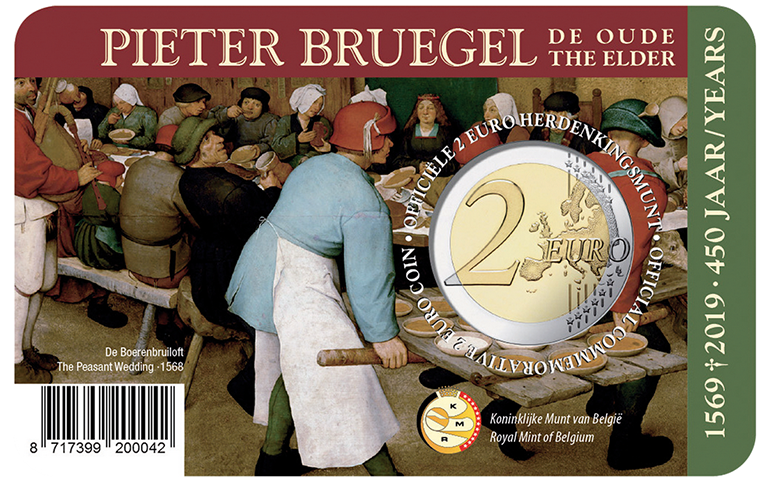 He painted many scenes of Belgian peasants life in the 16th century such as weddings, village’s festivals… His work links the end of the Middle Ages to the Renaissance. 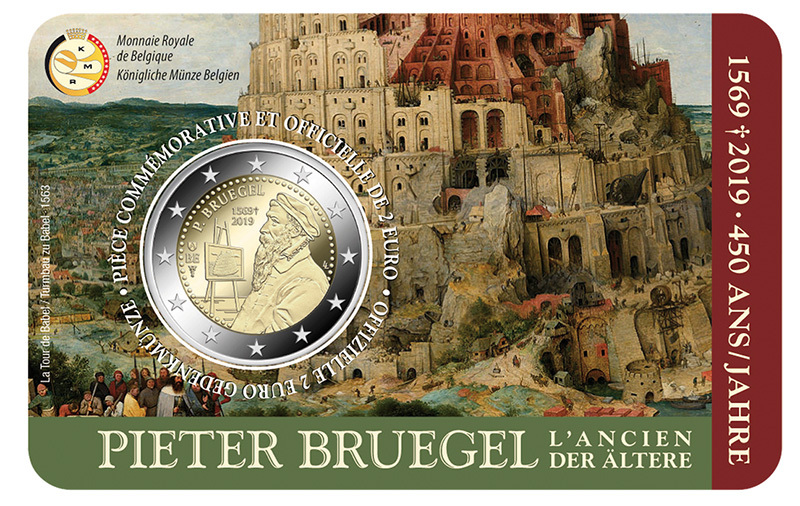 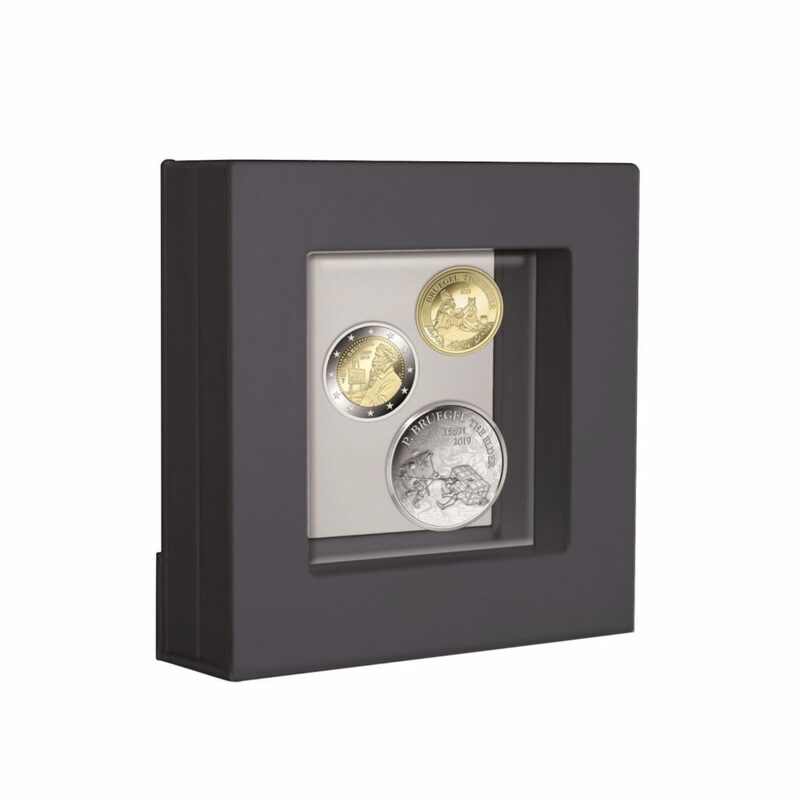 Belgium will issue, like the Netherlands, a coinset in BU condition to celebrate the BERLIN Fair. 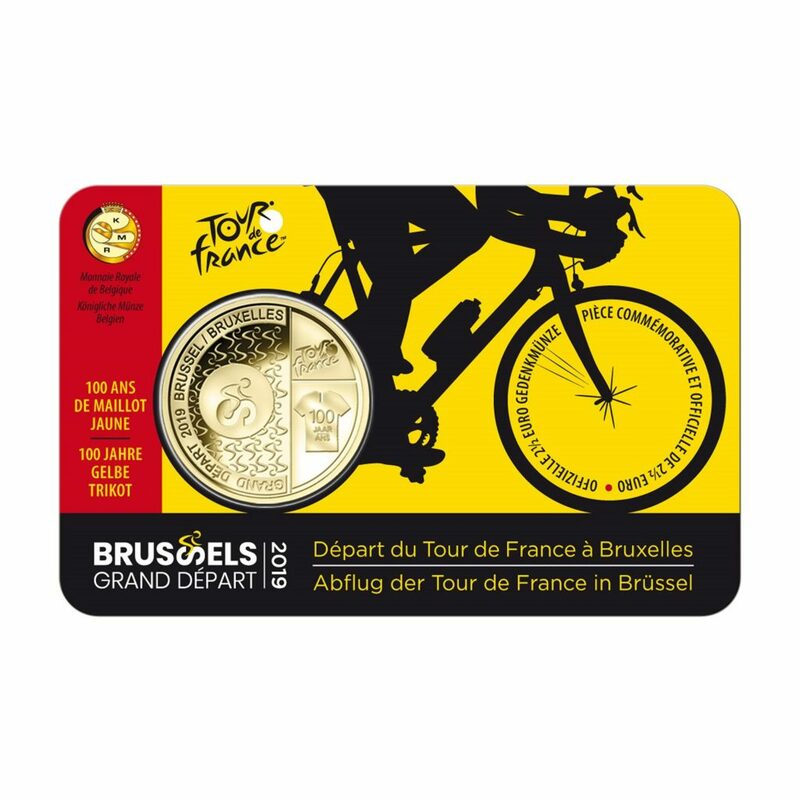 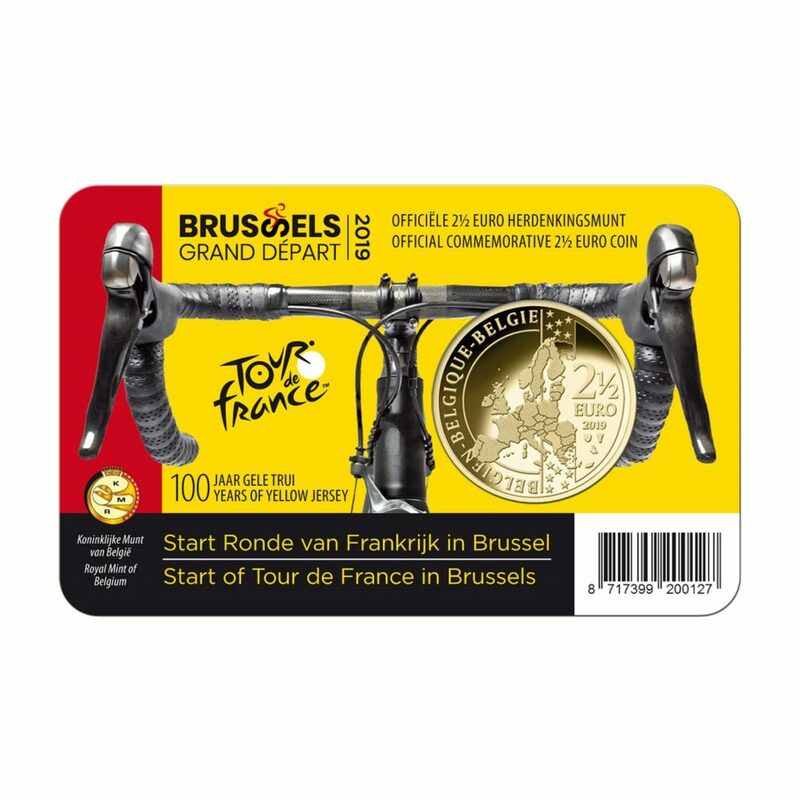 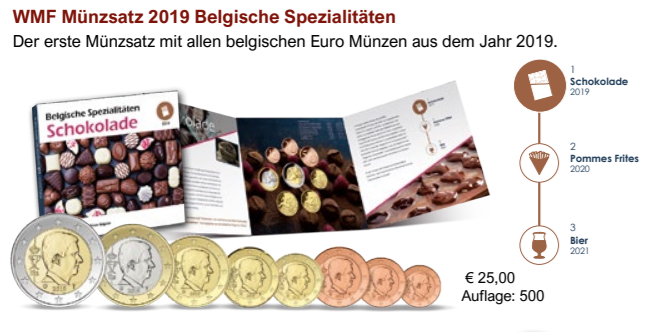 This first 2019 limited edition coin set will be dedicated to Belgian chocolate. 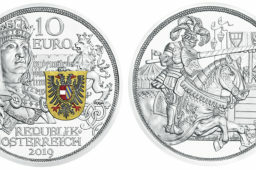 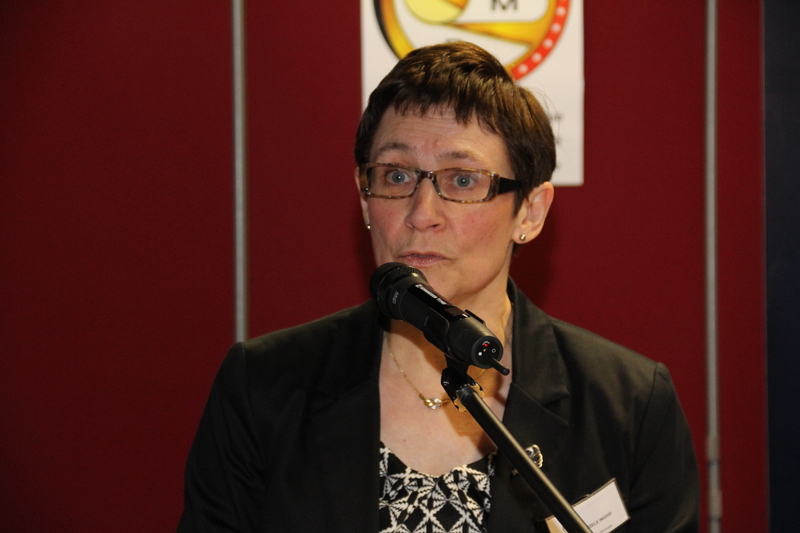 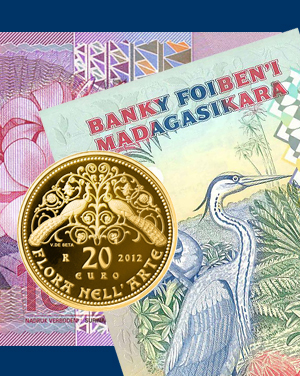 RMB struck 500 copies, at a price of €25. 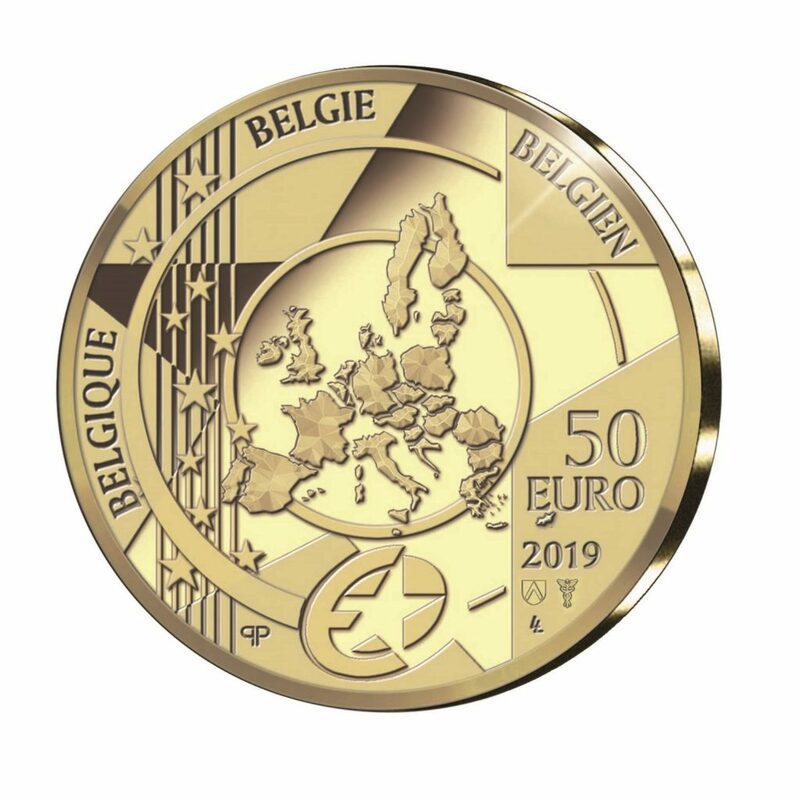 The RMB (Royal Belgian Mint) plans to mint a set in 2020 and 2021 to commemorate “french” fries and belgian beer. 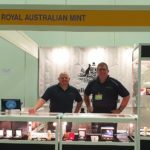 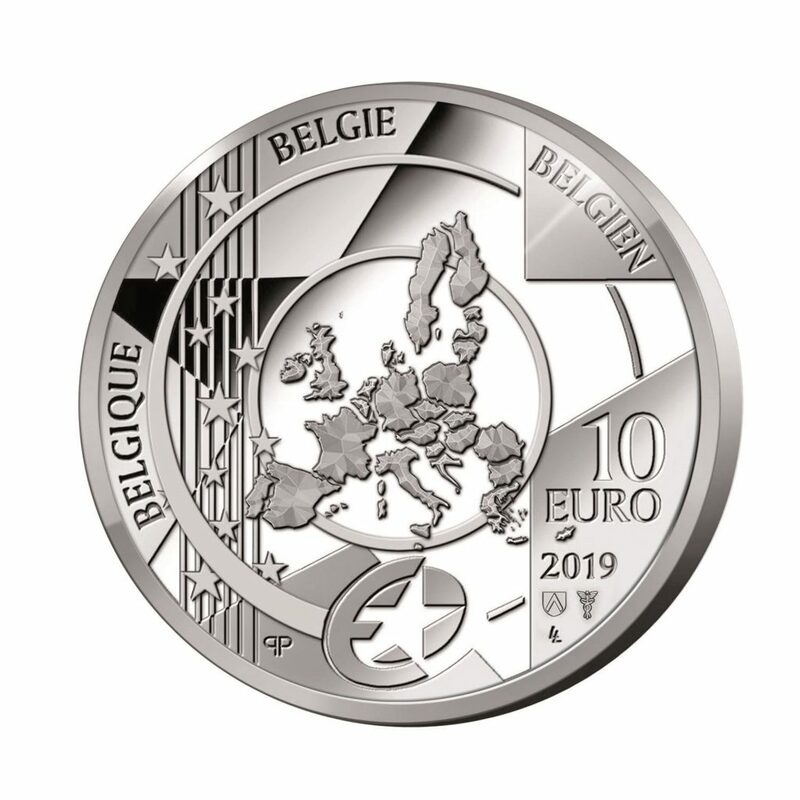 Mrs Ingrid VAN HERZELE, Belgian mintmaster, will be at the Berlin WMF and will sign this first Belgian limited edition coin set. 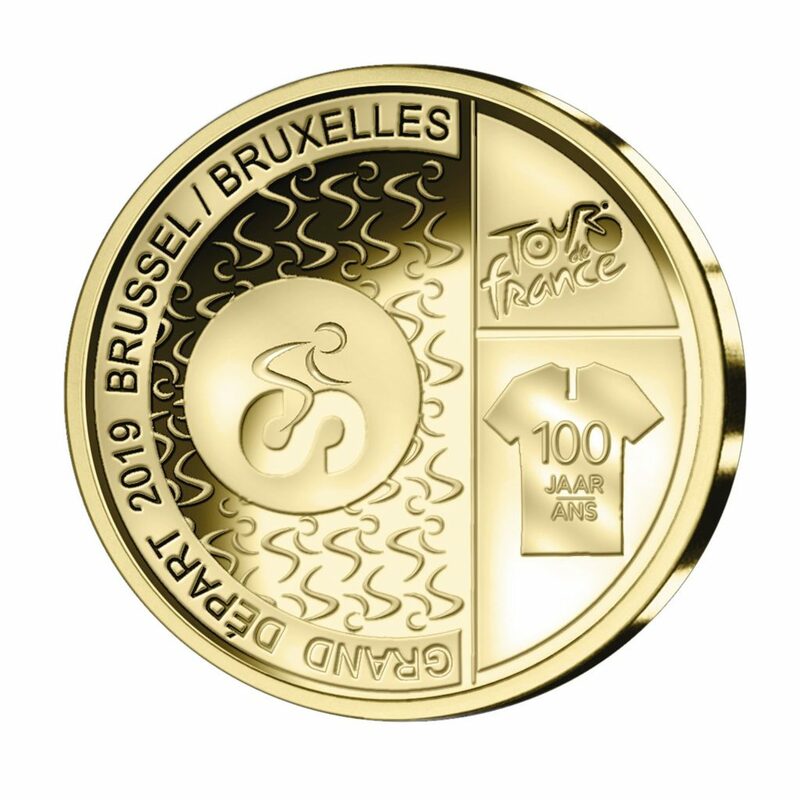 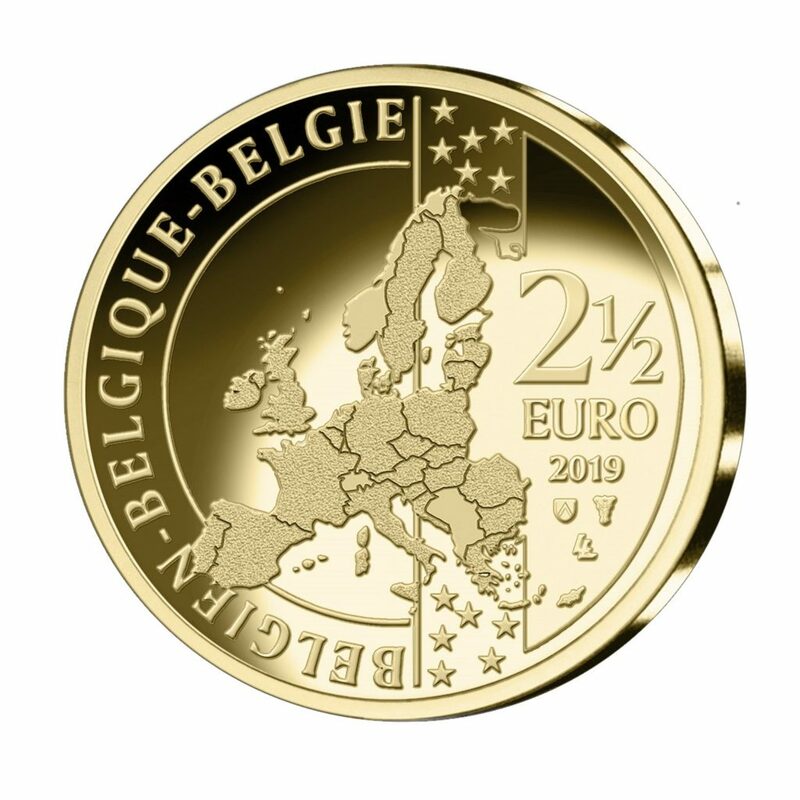 The European Union published the official announcement of the second belgian 2019 commemorative €2 coin on 12/28/2018. 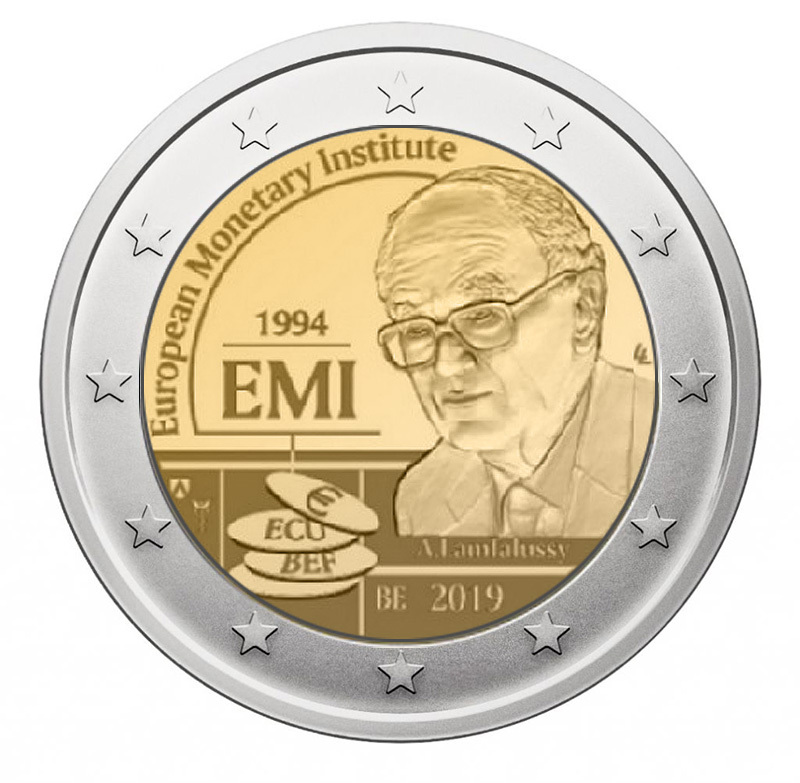 This second coin commemorates the 25th anniversary of the European Monetary Institute. 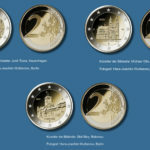 The European Monetary Institute was created by the Maastricht Treaty to manage the second phase of Economic and Monetary Union. 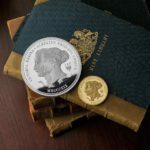 The Institute shall be granted the right to “formulate opinions or recommendations” on the general orientation of monetary and exchange rate policy and on the related measures taken in each Member State. 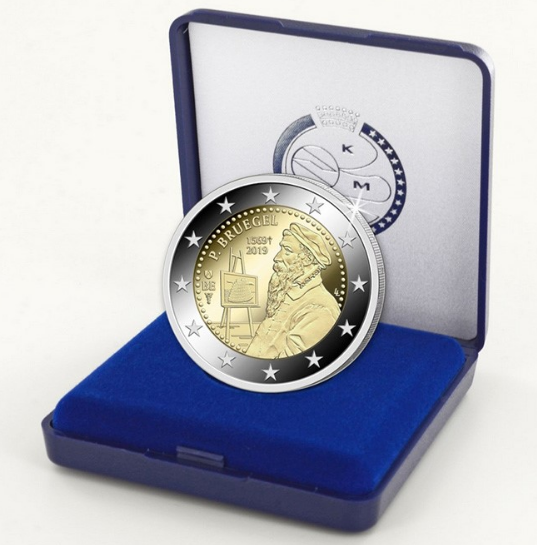 In the central part of the coin, the portrait of Alexandre Lamfalussy is represented as the first President of the EMI. 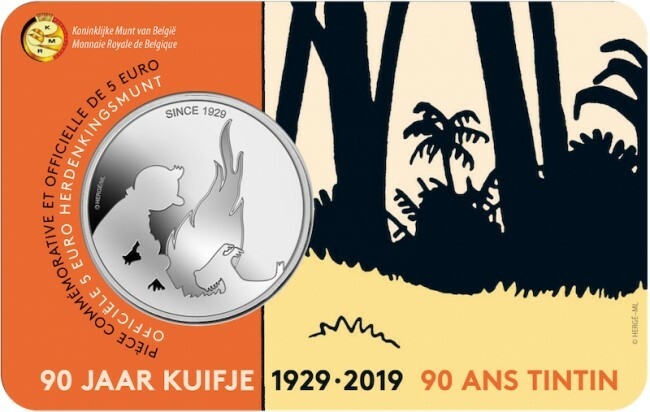 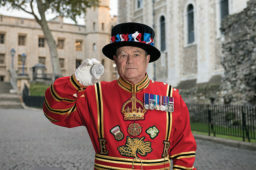 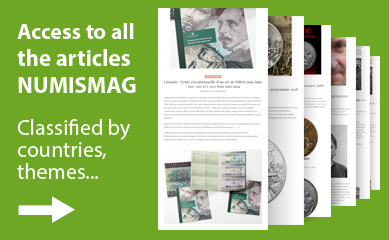 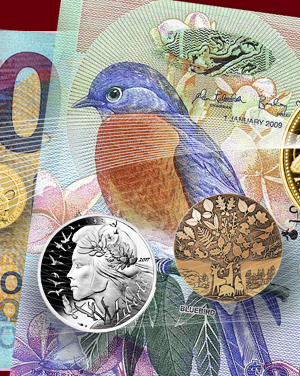 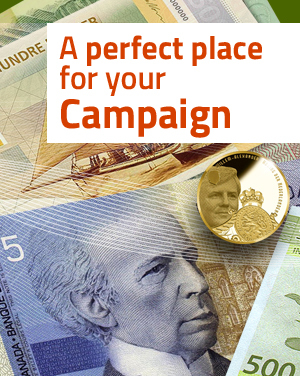 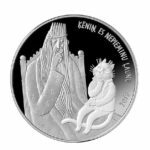 KNM (dutch mint) strike and market both belgian circulating and commemorative coins, since 2018. 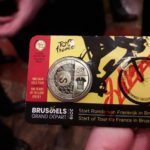 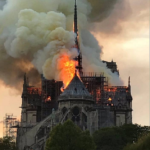 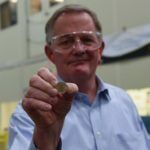 We will update this article as soon as the belgian mint will communicate about these official strikes.